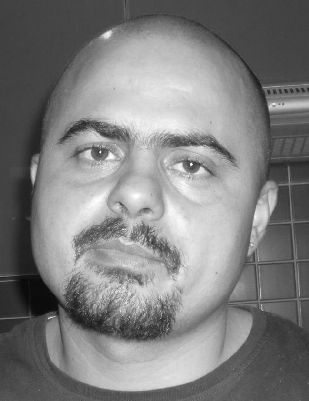 Vladimir Lorchenkov, writer and journalist, was born in Chisinau, Moldova, the son of a Soviet army officer, in 1979. In his childhood he traveled across the Soviet Union and other socialist countries, including Transbaikal, the Arctic, Byelorussia, Ukraine, Hungary, Mongolia. When his family returned to Moldova, he studied journalism and for ten years was in charge of crime coverage at a local newspaper. 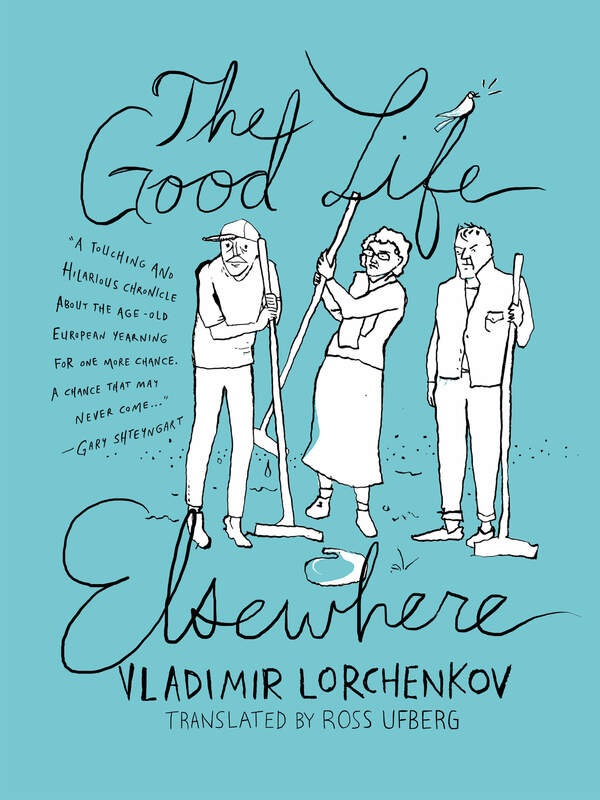 Lorchenkov is a laureate of the 2003 Debut Prize, one of Russia’s highest honors given to young writers, the Russia Prize in 2008, and was short-listed for the National Bestseller Prize in 2012. Lorchenkov has published a dozen books, and his work has been translated into German, Italian, Norwegian, Finnish, Serbo-Croatian and Finnish. He is married with two children, and still lives in his hometown.